This is the story of a religion-phobic Gen Xer who felt a void because she had become detached from her faith. In fact, she wasn't sure what her faith was or if she actually had any faith at all. 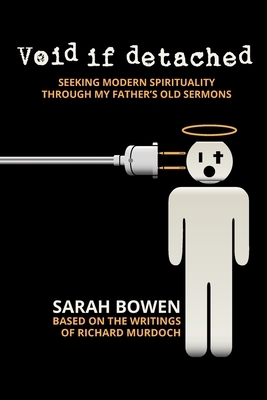 Raised as a preacher's kid, she had an astonishingly long list of why religion didn't work for her--until five years after her father's death, she began reading his sermons. Follow her journey through history and theology as she sometimes seriously--and often irreverently--learns to fill the void with something greater than herself.